A Great Year for Signs! 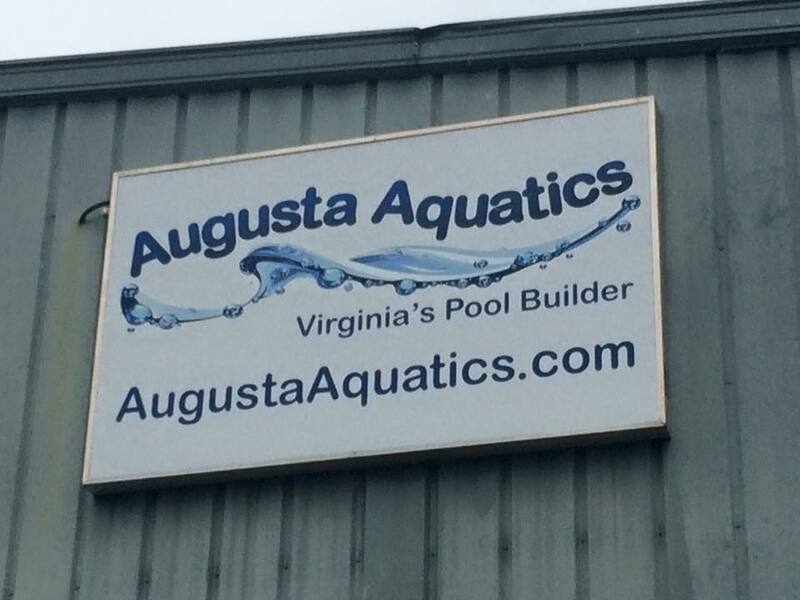 Augusta Sign Company celebrates it’s first full calendar year in business! Hooray!! I started and ended the year off doing what I like best: restoring old wood signs. Some of the signs weren’t worth restoring and needed to be replaced, but usually if they were built from woods like cedar, redwood, or mahogany, then restoration was the best option for my customers. MDO plywood signs that aren’t framed may not be good restoration candidates and replacement is usually best. Such was the case with a sign I replaced as a signage subcontractor for a local landscaper. Last January, I replaced the oval panel for the Claybrook Subdivison sign, and restored the wrought iron bracket. Recently I got a call for help from a customer for whom I made a sign in the 1990’s. He needed help reviving the pizzazz that his store sign once conveyed. To restore his florist sign, I re-stained and re-painted the entire 2-sided sandcarved western red cedar sign and brackets. Probably of all the signs I design, make and install, 85% of them are for permanent outdoor applications. When I formerly founded, owned and operated Tree Street Signs in Crimora, my motto was “Make a Lasting Impression”. I still carry that motto, and try to steer my customers to utilize only the best quality materials in their signage. That’s why I recommend framing for any sign materials with porous edges. Unframed edges will allow moisture into the panel over time. It doesn’t take Mother Nature very long to penetrate and destroy unprotected edges! For metal signs, I try to make sure the framing and support structures are strong enough to help the signs stand up to the sometimes harsh Augusta County winds and rains and other forces of nature. If signs are lit, I try to consider how the signage will appear at night. If the sign is made up of dimensional letters on a flat wall surface, I pay attention to the background colors and letter colors to make sure shadowing effects during the day don’t impede readability. If the sign is internally illuminated, I try to make sure the colors are true at night by using high performance translucent vinyls for the graphics. I also select the best brands of acrylic or polycarbonate sign faces manufactured specifically for the fluorescent or LED lighting technologies designed for the particular sign application. Sometimes a customer can save some money by using reflective graphics materials versus having to incur the expense to run power to an outlying site for a sign. Such was the case with signs constructed for the Augusta True Value retail store in Weyers Cave, Virginia. Every month of last year I had lots of smaller fill in jobs doing parking lot signs or other non-main-sign projects. One private school customer had me make banners for its gymnasium, lettering for its school vans, and fire lane signs and striping for the parking lot after the fire inspector recommended them. Lots of times I will make simple vinyl signs on my vinyl plotter or have signs digitally printed on sheets of vinyl and applied to various substrates. I printed the Atlantic Bay Mortgage Group brand on high performance 3M vinyl and applied it to 3mm ACM. 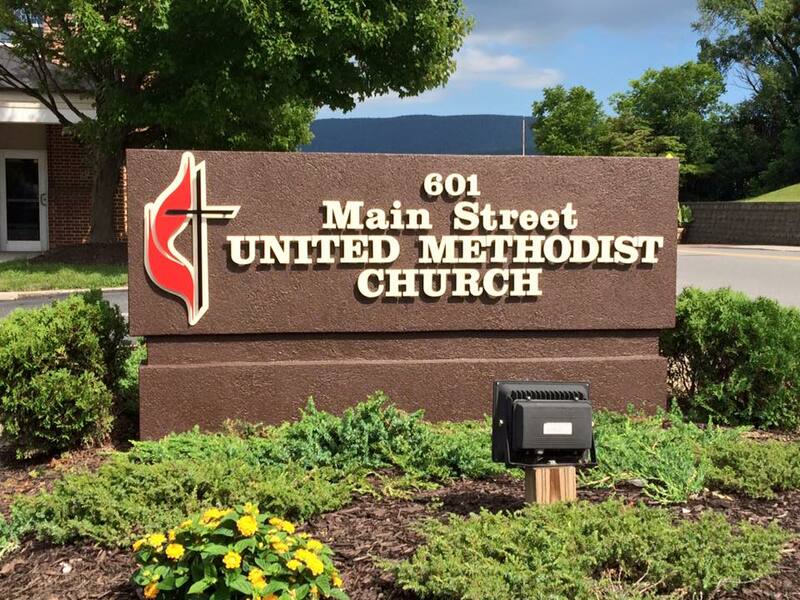 The customer used the sign for a new office in Waynesboro. 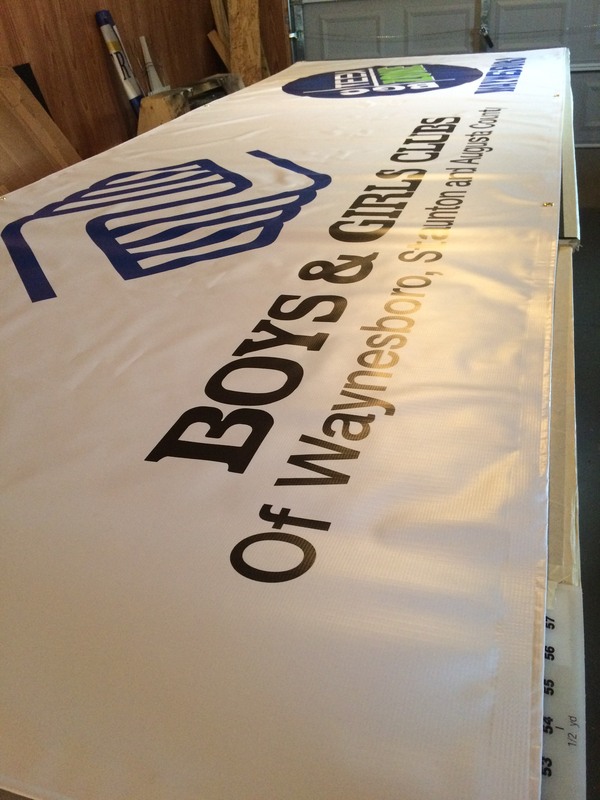 Banners are another good filler type project at Augusta Sign Company. Throughout last year I made banners for many customers. 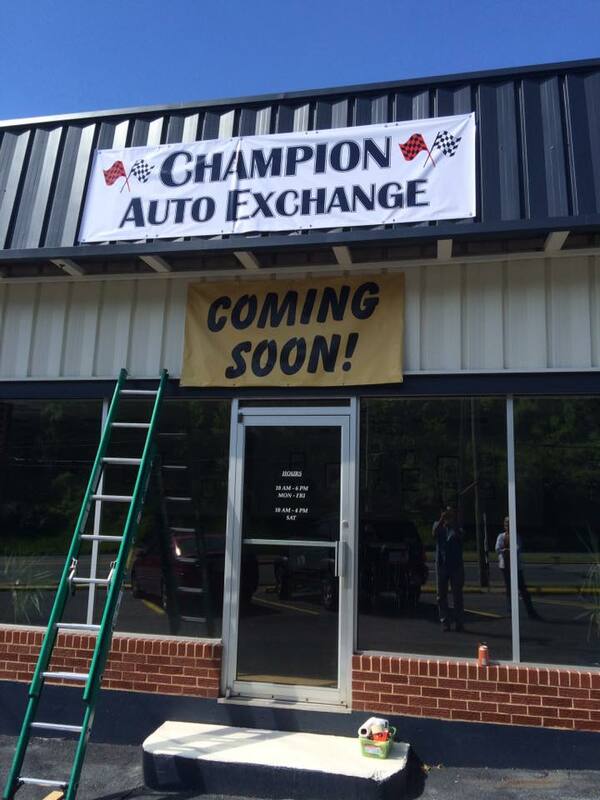 Banners typically last about two years outdoors, so they are not the best material option for permanent signs. Yet, if you’re a start-up business or non-profit with limited capital for signs, banners can be a good option to get your name out there for a few years. If your banner is not being used for temporary advertising, you’ll probably need to investigate whether a sign permit for the banner is required. When I owned and operated Tree Street Signs in Crimora in the 1990’s, I did my share of vehicle graphics. Lettering the vehicles for service contractors with fleets of commercial trucks was a large portion of the workload. Now that I downsized with Augusta Sign Company, my shop can only facilitate small vehicles. The fleet of cars I lettered for Valley Vital Care fit perfectly in my 14′ X 30′ garage. I can also handle decals and magnetic signs easily from my smaller shop, and have done many of these for customers over the past year. In warmer months from spring through the fall, I can also letter larger trucks and vans in my side lot, and I also utilize my customer’s places of business to install vehicle graphics year-round on larger units. Maybe that’s what I am doing. I often enjoy sharing my faith story to customers. It’s no wonder that many of my customers last year were churches. 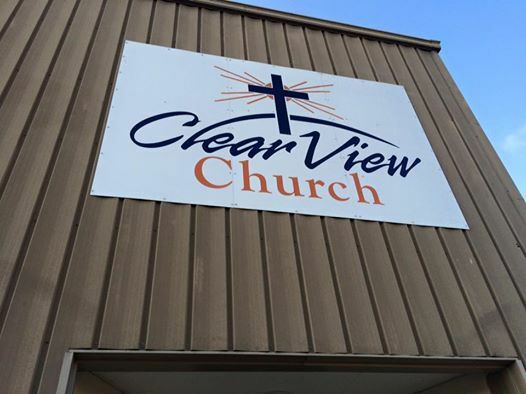 I made or restored signs for at least 10 or 12 churches last year! God is good!